Make a road trip out of this year’s Valentine’s. Don’t do the most obvious: movies, dinner or a gift. Show your love by giving your partner something they would never expect; like a weekend road trip. Trips are a good way to connect with your partner. So, let’s take a road trip to any one of these five destinations this Valentine’s season. Beige Village Golf Resort & Spa: The name alone lets you know that they offer a range of services. Located in the Eastern Region of Ghana on the Juaso – Nsawam Road. This hotel boasts a nine-hole golf course, beautiful scenery and an afro-centric and continental restaurant. Legacy Tribe Resort: If you both are lovers of the seaside, then this is a resort you should visit. 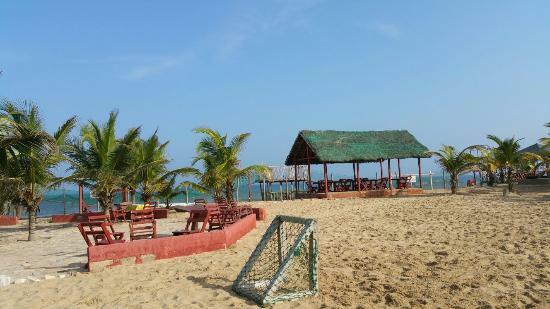 This is a beachfront hotel in Lower Town Prampram. It features chalet huts fitted with modern amenities and comes with complimentary breakfast. Lansdown Resort: If seclusion is your goal, this is the place you must visit. 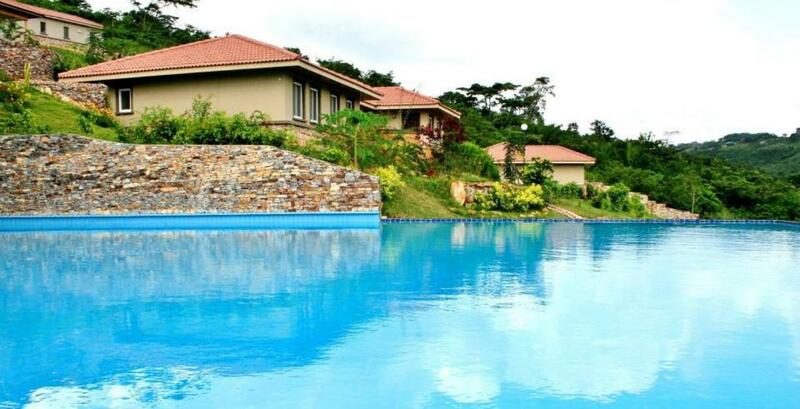 Located in the hidden hills of Aburi. This hotel gives you an amazing Aburi mountains experience. With an exquisite view and serene atmosphere, you are sure to have a relaxing experience. We highly recommend if all you want is to spend time with your partner and lazy dip in the pool without too much attention. Peduase Valley Resort: Its location is in its name. This four-star hotel will mesmerize you with its view, especially at night. 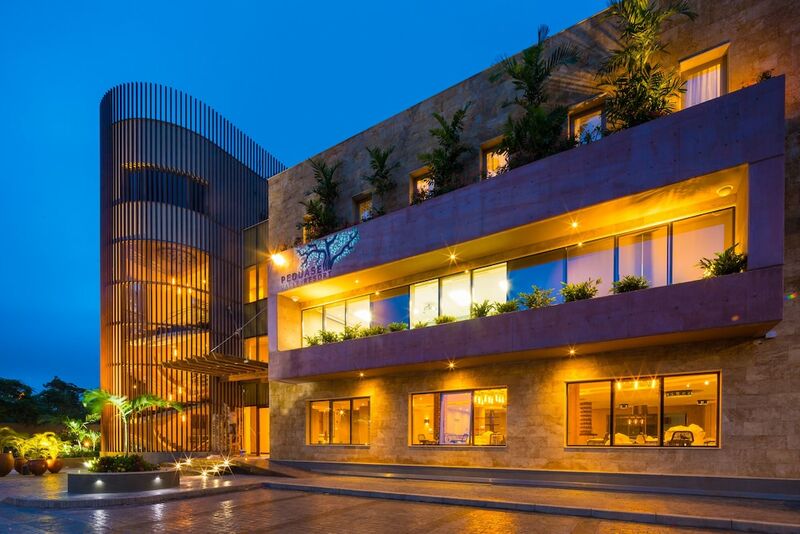 A stylishly designed hotel with an African touch, if you have pets and want to bring them along with you on your trip, this hotel is pet-friendly. It is in close proximity to the Aburi Gardens and the Caves of Marina. Aqua Safari Resort: If your goal is not to relax but to engage in activity throughout, this is your destination. Located in Ada, the hotel boasts an outdoor swimming pool and a beautiful waterfront. They have various water activities to bring out the fun side of you. This article was first published in 2017, however, the destination ideas are still relevant and worth experiencing!